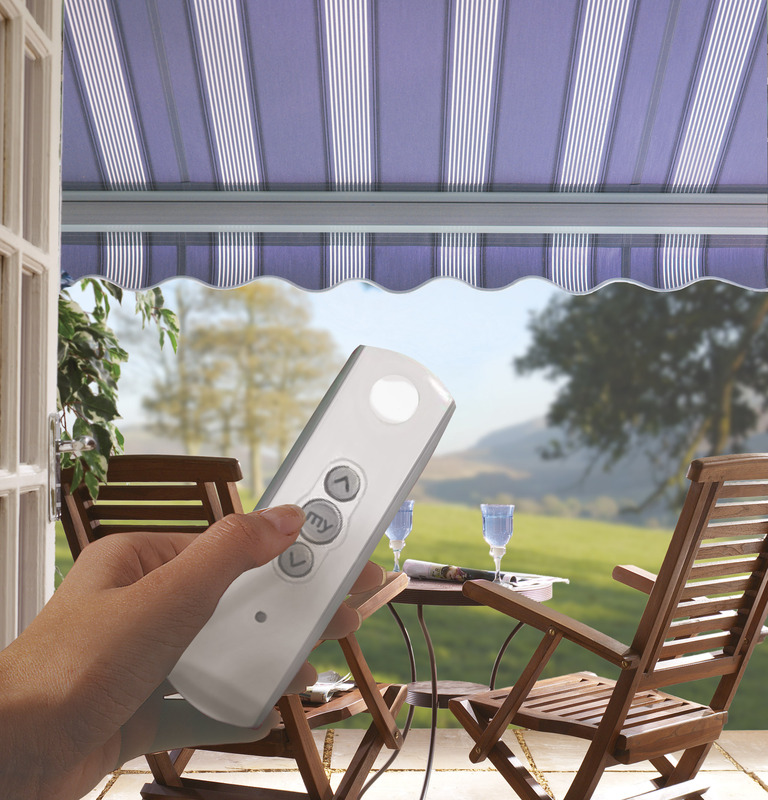 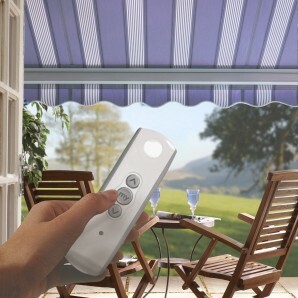 Enjoy your patio year round while you protect your furnishings inside and out. 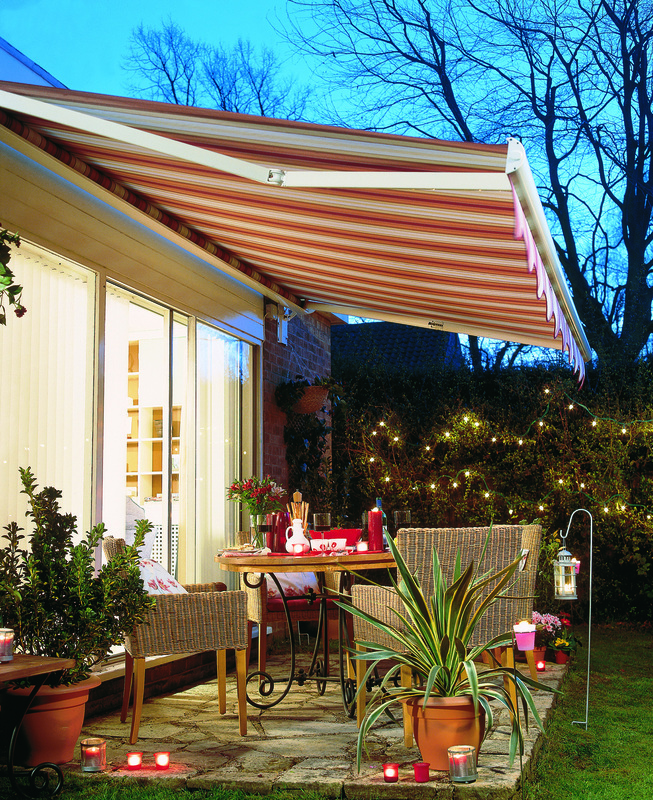 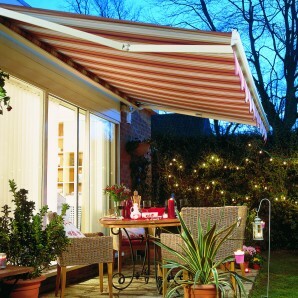 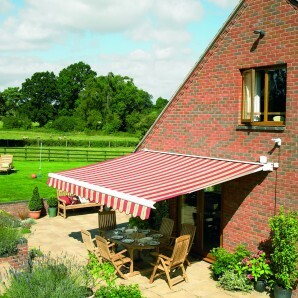 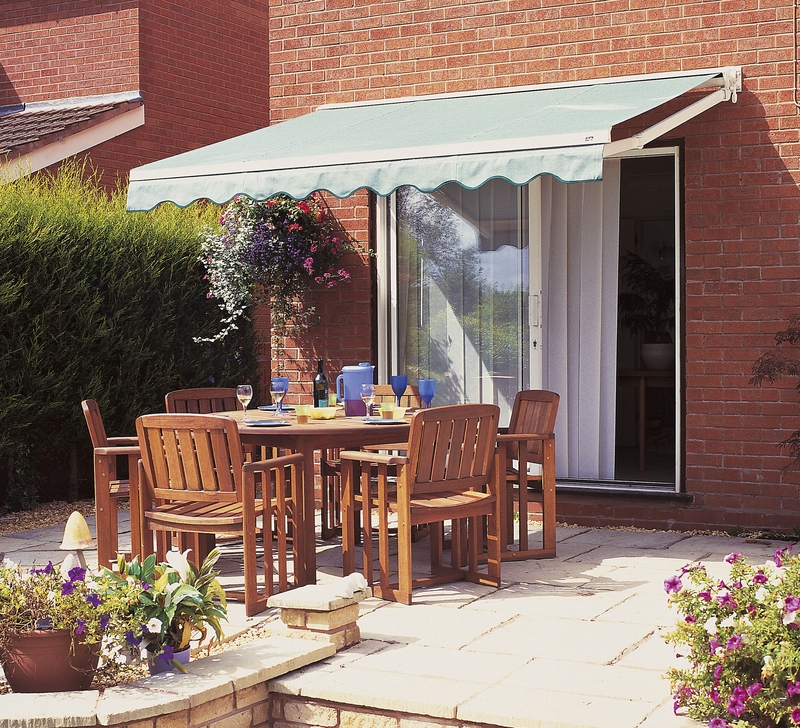 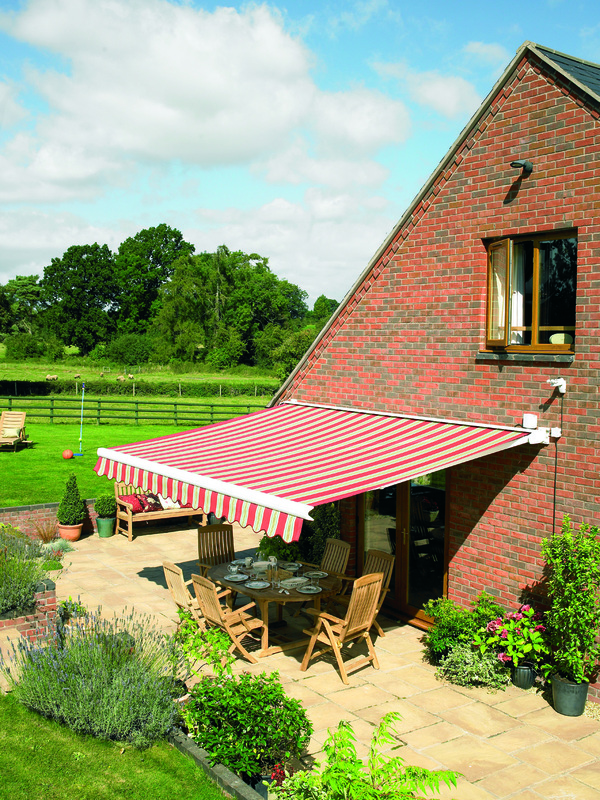 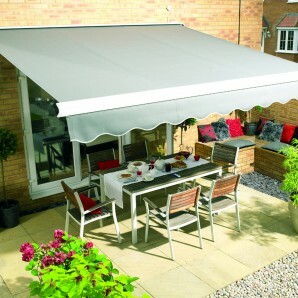 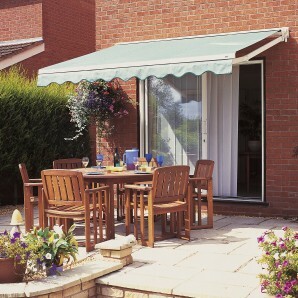 Stort Blinds has a range of awning systems to suit every requirement, from covering the largest patio to a simple sunshade. 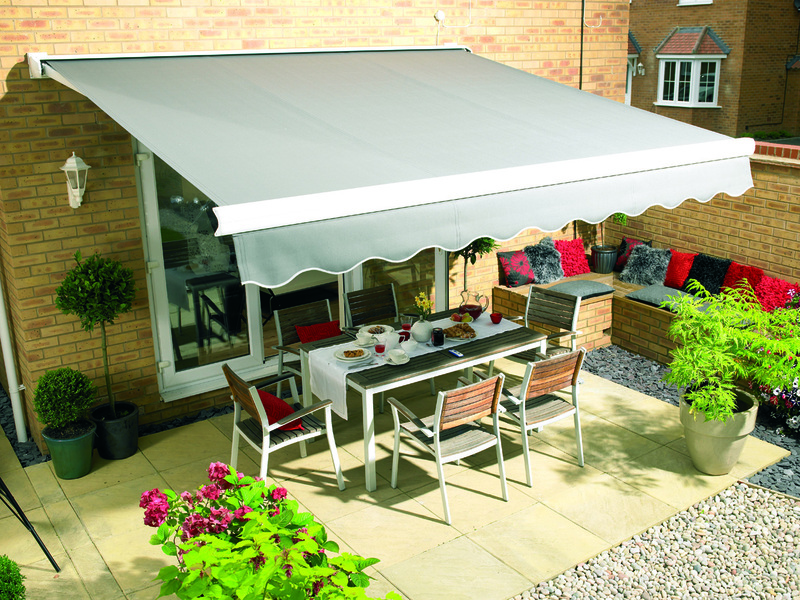 Our awnings are available in a variety of styles, fabrics and colours, designed to resist fading and temperature extremes. 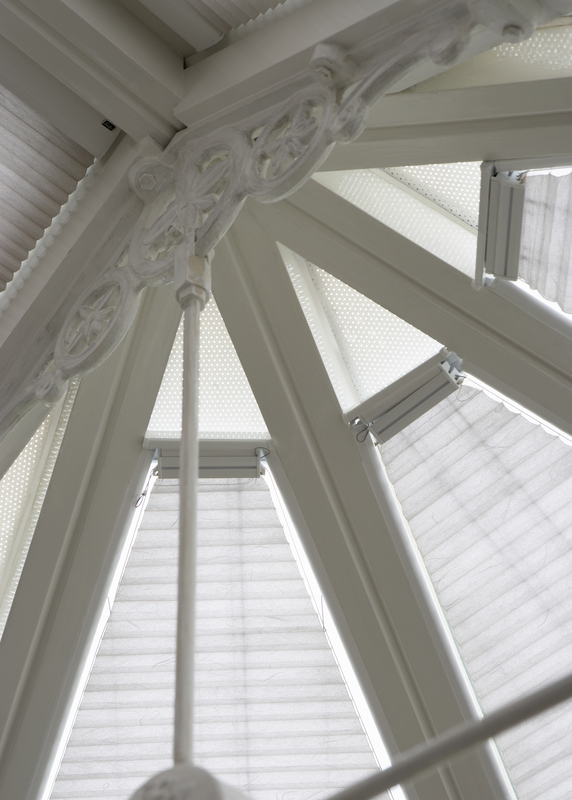 Our conservatory roof and window blinds are bespoke and can be made to measure for conservatories of all styles and sizes, including timber and UPVC. 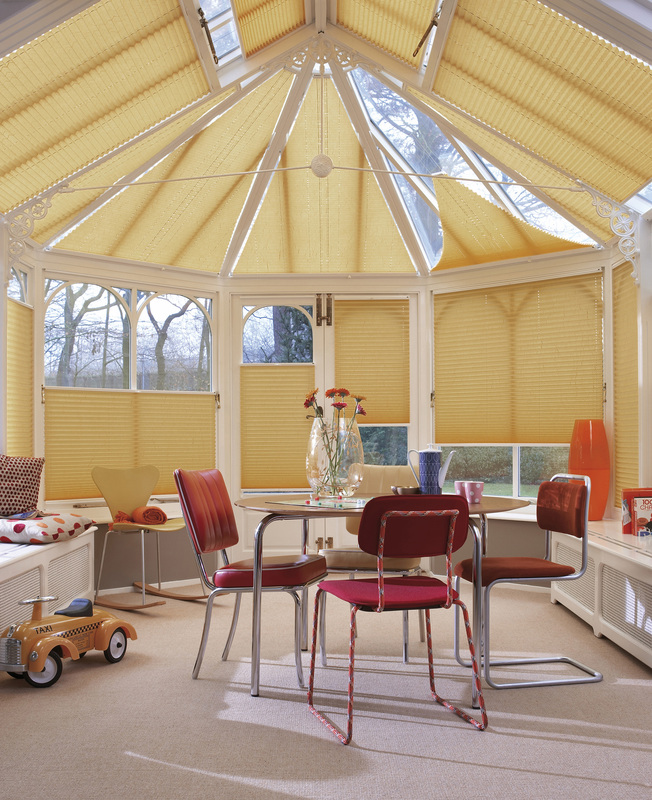 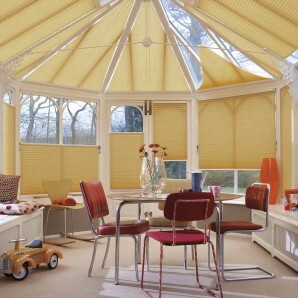 Our range of pleated roof blinds are available in hundreds of patterns, colours and styles, from transparent to blackout, classic to modern, pastel to vibrant including lovely weaves, elegant patterns, and rich, appealing textures. 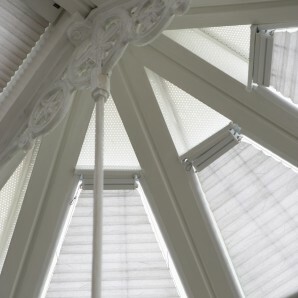 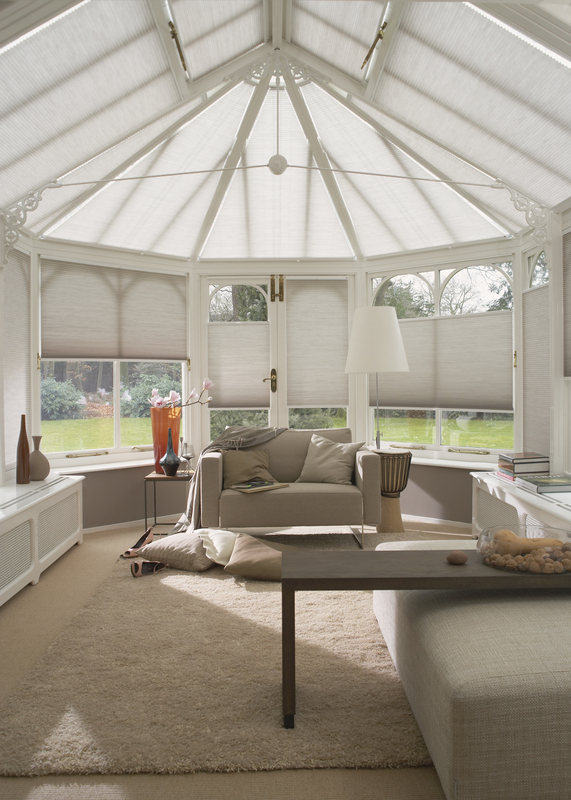 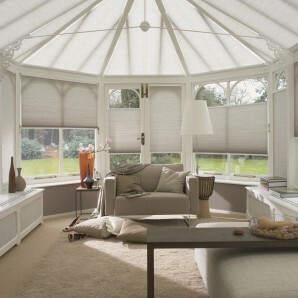 They are perfect for any room and aren’t just limited to conservatories. 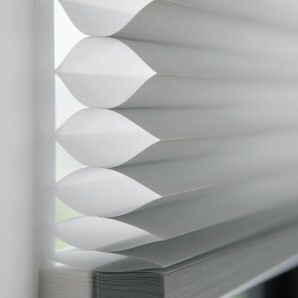 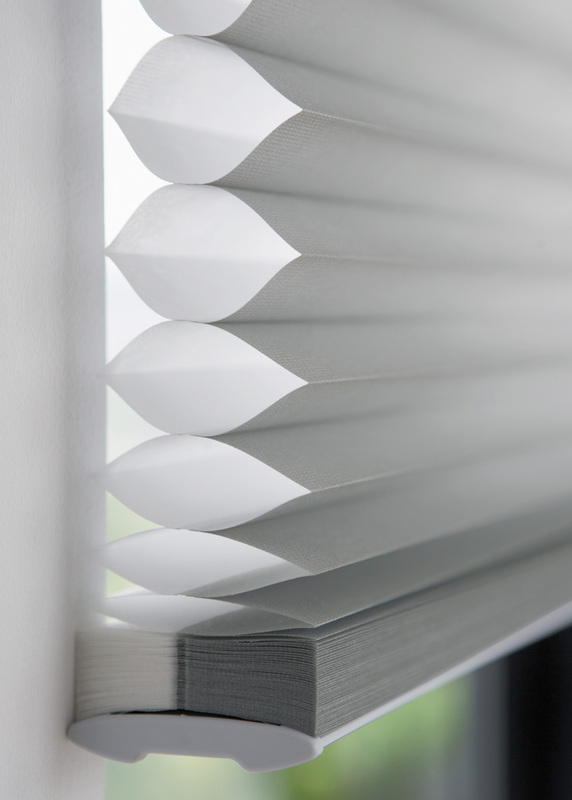 With a number of different finishes including perfect fit, freehang, tab, Easi-stop, Duette, single pleat, Plisse or honeycomb.